1Jesus entered Jericho and was passing through. 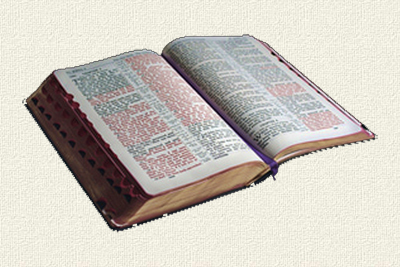 2A man was there by the name of Zacchaeus; he was a chief tax collector and was wealthy. 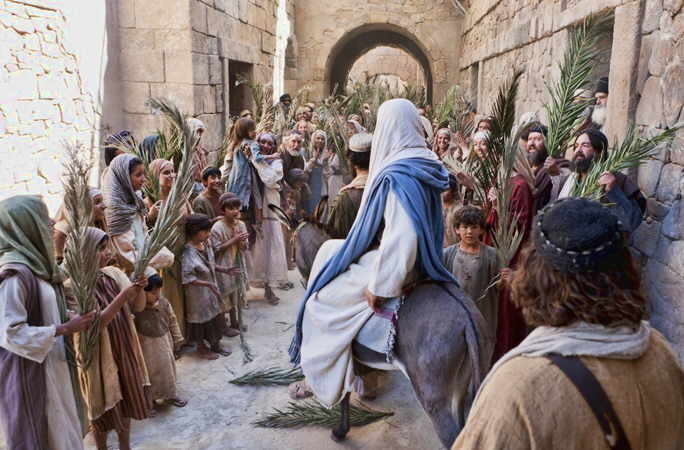 3He wanted to see who Jesus was, but being a short man he could not, because of the crowd. 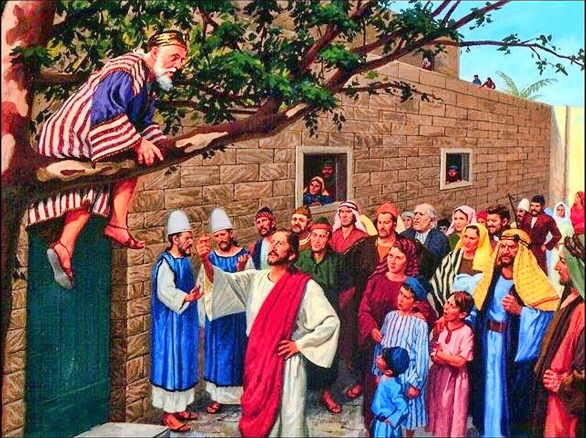 4So he ran ahead and climbed a sycamore-fig tree to see him, since Jesus was coming that way. 6So he came down at once and welcomed him gladly. 11While they were listening to this, he went on to tell them a parable, because he was near Jerusalem and the people thought that the kingdom of God was going to appear at once. 12He said: “A man of noble birth went to a distant country to have himself appointed king and then to return. 20“Then another servant came and said, ‘Sir, here is your mina; I have kept it laid away in a piece of cloth. 22“His master replied, ‘I will judge you by your own words, you wicked servant! You knew, did you, that I am a hard man, taking out what I did not put in, and reaping what I did not sow? 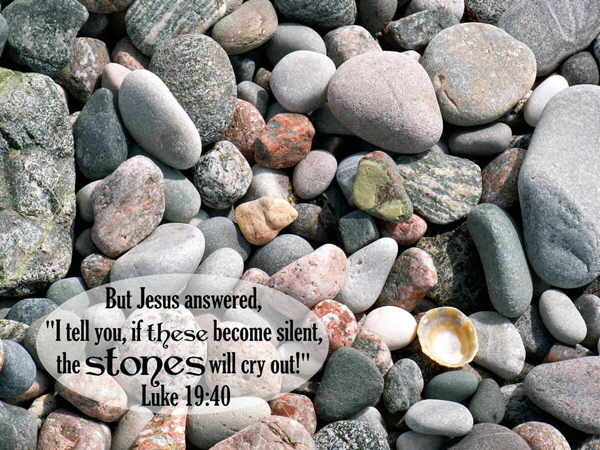 26“He replied, ‘I tell you that to everyone who has, more will be given, but as for the one who has nothing, even what he has will be taken away. 42and said, “If you, even you, had only known on this day what would bring you peace—but now it is hidden from your eyes. 43The days will come upon you when your enemies will build an embankment against you and encircle you and hem you in on every side. 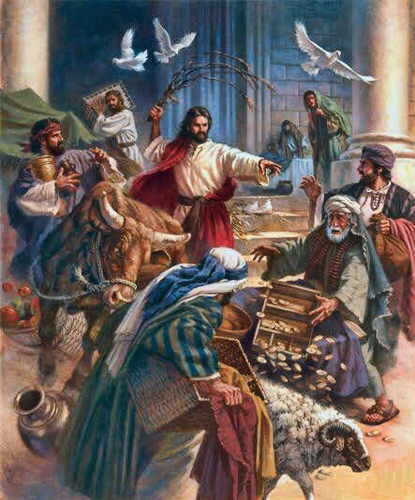 45Then he entered the temple area and began driving out those who were selling. 47Every day he was teaching at the temple. But the chief priests, the teachers of the law and the leaders among the people were trying to kill him. 48Yet they could not find any way to do it, because all the people hung on his words.